When considering new patio doors for your home, it’s important to differentiate between different styles such as gliding doors or traditional hinged patio doors. You can also take advantage of sliding patio doors with features like smooth gliding operation and a tight seal. With so many options to choose from you may have a hard time making a choice. Fortunately, Renewal by Andersen of Philadelphia can help you come to a decision. Renewal by Andersen patio doors can maximize the space of a wide entryway. This allows for easy accessibility for your guests or visitors during large gatherings or for hauling large furniture inside. 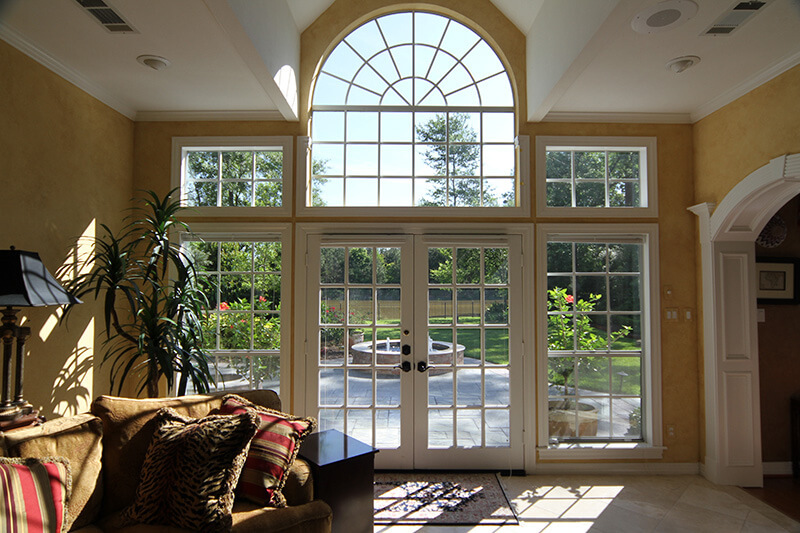 Consider traditional French doors if there is enough room to swing them open. Also, think about the direction of the door swing, either inward or outward, especially if you are planning to place furniture and other fixtures near your patio doors. Sliding doors will allow for much more space as they operate on a single track slide and don’t jut outwards. You should also be sure that you choose high-performance glass to prevent harmful ultraviolet rays from entering your home and cause your furniture, carpets, curtains and other household belongings to fade. We are known for top quality replacement windows, but we also produce some of the highest quality French doors and patio doors on the market today. Using our expert design and manufacturing techniques, Renewal by Andersen crafts doors that look great, function properly, and add lasting value to any home. 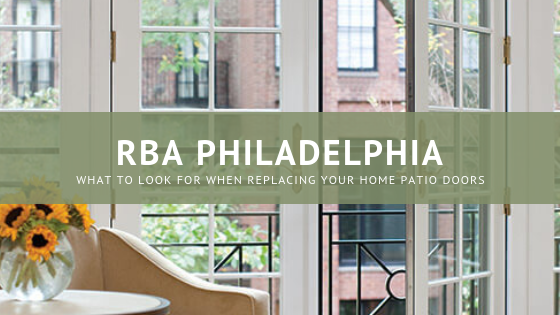 Call on Renewal by Andersen of Philadelphia for durable and energy efficient patio doors. Our experts can help you in choosing the most suitable option for your home. Give us a call today to schedule your free in-home design consultation where we can walk you through the entire process should you have any questions or concerns along the way.